The Ibanez TMB30 will make you stand out from the rest in both sound and appearance. TMB30 has a very unique vibe with a vintage retro style and a simple set of Dynamix J and P pickups, using a volume knob for independent control of each pickup and a one tone knob for both giving you a variety of nice full tones from low growl to punchy or funk slap. It came set up very well out of the box, I didn't have to make any adjustments to the action or the intonation. With the short 30" scale it's very easy to play, which is a plus if you're like me and have rather small hands. The TMB30 has solid mahogany body that adds some heft to it but it is nicely contoured for a comfortable fit. 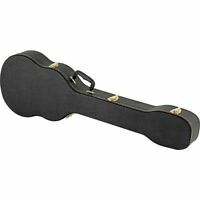 This is a very versatile little bass no matter what style of music your are into playing. 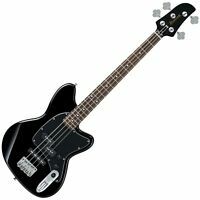 Overall, I would absolutely recommend this bass, especially if you're just starting out. The only changes I made were personal preference changes, billet knobs and flat wound nylon coated strings. I bought this for my 8-year-old who is learning to play. 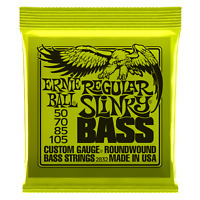 Its short scale makes it much easier for him vs. a standard length bass. I didn't expect it to sound as good as it does. In fact, I use it myself sometimes instead of my Music Man because it's so easy to play.